In honor of International Women’s day on March 8th, we’re taking the month of March to honor 410 Bridge women. Throughout the month, we’ll be adding more stories to celebrate and learn from women in 410 Bridge communities. Join us on social media to share your story using the hashtag #410LadyBoss. 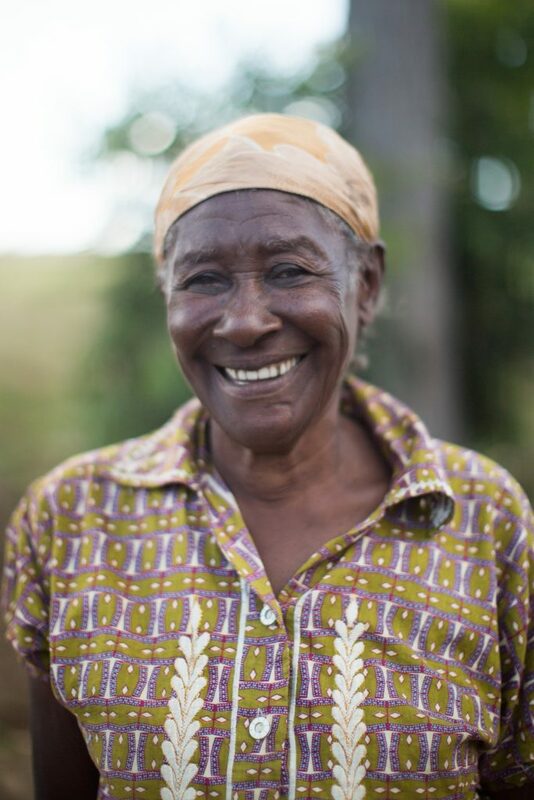 Julia, 77, and her son used to walk hours along a dirt road to church every Sunday. Since then, they’ve founded a church in Monarch. Today, the church is thriving and is a hub in the community. One of her favorite things about Monarch is the natural beauty of the fields where the community farms, but Julia explains that women face particular challenges. 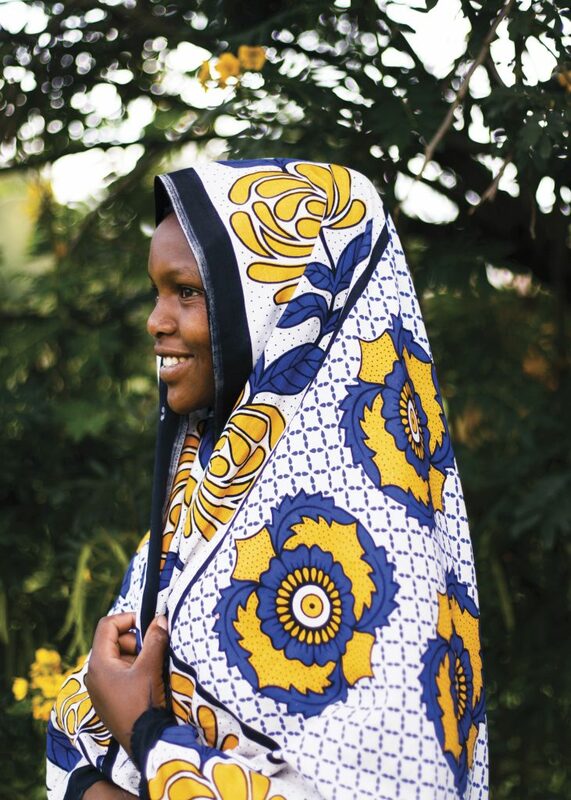 Naomi serves on the Leadership Council in Kaihura, Kenya. Four years ago, Naomi was fed up with the way men in her community were abusing alcohol. They’d spend all of the family’s money on liquor while their children went hungry. Naomi shared that they would sell things from their homes, even their children’s blankets, to buy alcohol. Early one morning, Naomi and a group of women marched into town and tore down every bar using whatever tools they could find. To this day, none of the bars have reopened and the community continues to thank the women for helping reform the men of Kahuria. As the night went by, walking through the debris became increasingly difficult. “If it depended only on me, I would have made myself shelter in a house not too damaged but I had a message to carry to them. The road was long and hard but about 2 hours after crossing the river, we finally reached home. I greeted my parents and imparted the message entrusted to me. We’re in awe of Wadley’s courageousness and determination. You can read the full story in her words here. In communities where The 410 Bridge works in Masai land, “The culture dictates that women play second fiddle compared to men. Working in Masai land as a 410 Bridge staff with the community in education projects posed a challenge being accepted by men….As a woman, I couldn’t pass a message to the Masai men without having a local person as a go between. My dream is for each young woman to live out their dreams and to know that they were created for greatness. That God made them to lead and bring change into their circles of influence at such a time. My dream is for every young woman to get education and be informed of the opportunities available for the out there for them. That way they’ll be able to venture into many areas and break down the culture that hinders young women to achieve their dreams. The younger generation needs people they can relate with in leadership and to be mentored. Having other women rise in their circles encourages these young girls to beat the odds that hinder them from rising above the norm. “In my home community there was and is a social ceiling which determined how far a woman could or can climb. This was brought about by the cultural practices that made it clear that a girl, lady or woman was to take a back seat, to play behind the curtains. She was to be seen and not heard. No matter how gifted, talented or skilled she was, her ideas had to be approved by the men. For instance, when I was growing up, we had boys in leadership in all the roles at our primary school. The girls had to be assistant prefects in our respective classes. Despite the fact that my school recognized the role of the women, there was still social ceiling and that is why the boys were given first priority in leadership. It’s important for young ones to see women in leadership because it will help them understand that leadership is not for men only but for both genders since we are all equal before God. It will help them live to their full potential and achieve their God given purpose here on earth. When she graduates and hopefully continues onto secondary school and then college, she wants to be a dressmaker and a nurse. 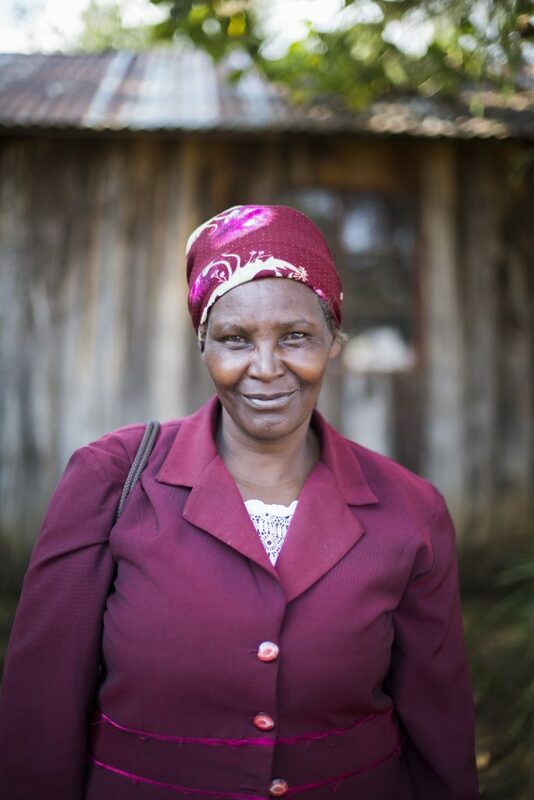 Her biggest struggle she faces each day is that her family is not Christian but she is. She said her two sisters regularly practice voodoo and it’s very hard on her. Her role model and someone she looks up to is a 20 year old girl at her church who is a strong Christian that she sees attend every Sunday. 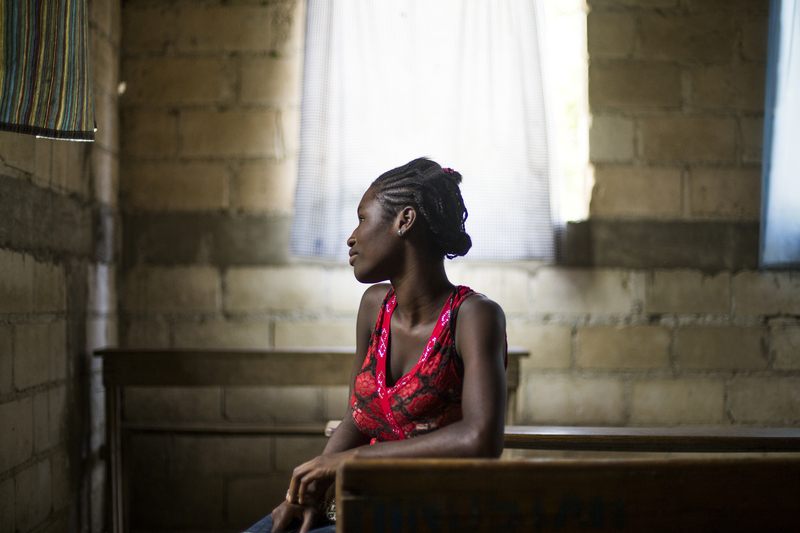 Nelka and her friend both attend church alone without their families. 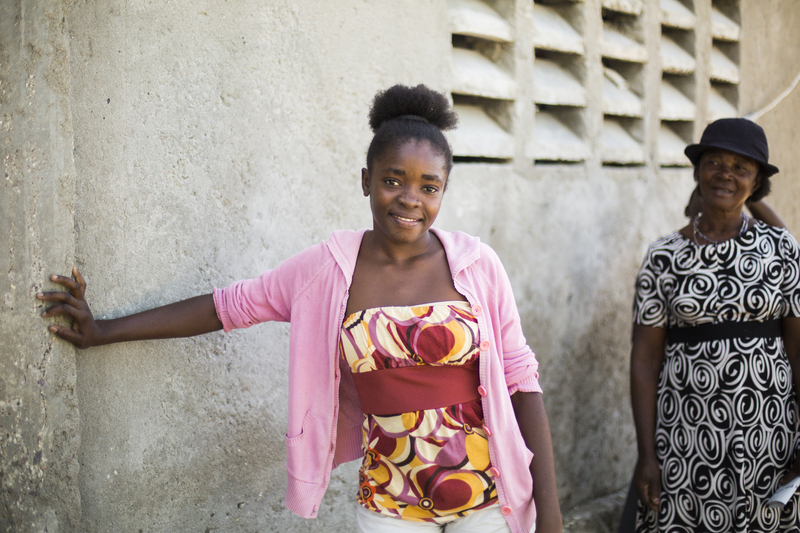 When Rodline was only 16 years old, she was invited to join the Leadership Council in the community of Bousquette, Haiti. She is one of the youngest members to ever hold a position like this in any 410 community. Now at 20 years old, we asked her what her community saw in her when they decided to invite her to join the Leadership Council. Rodeline’s favorite part of being on the Leadership Council in Bousquette is when she is able to get a big group of people together to do a community clean up and collect trash on the beach and throughout the community. She is now in her last year of secondary school and hopes to move on to university. 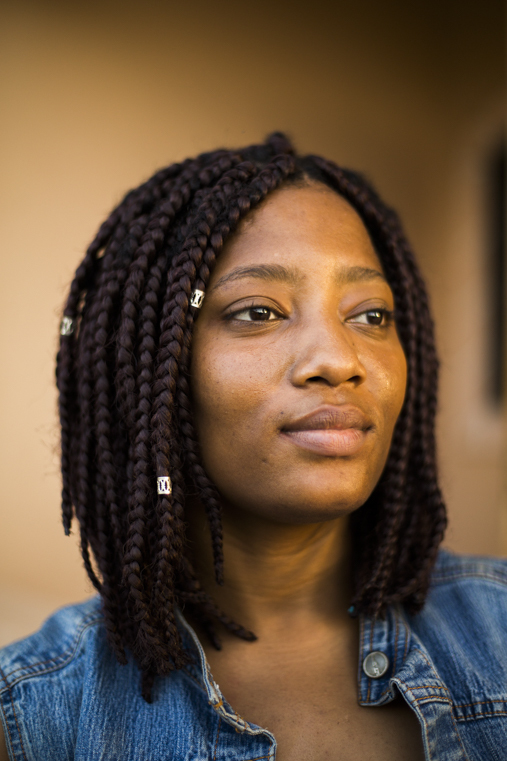 Many young girls in the community look up to Rodline, not only because she is a positive female figure but because she is a young person that is having a huge impact in her area. We’ll be adding more stories throughout the month of March. Be sure to check back, and share yours on social media using the hashtag #410LadyBoss! 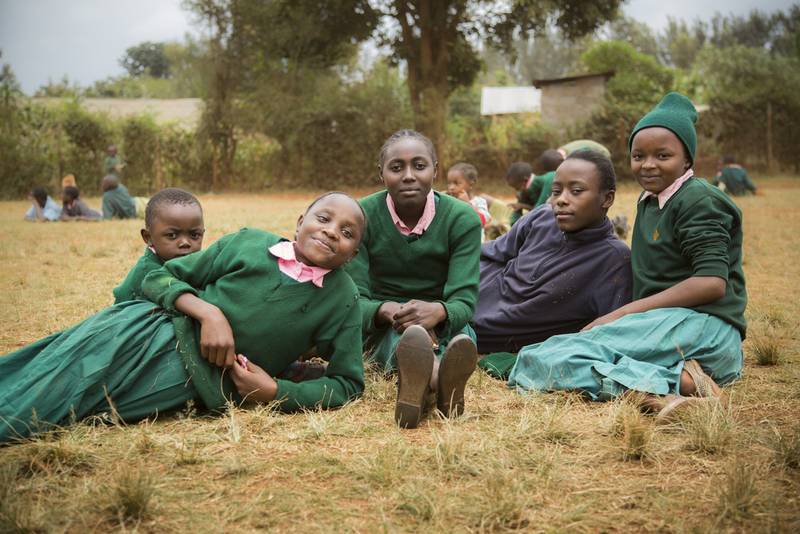 To learn about Freedom for Girls, a program which makes it possible for girls to stay in school and follow their dreams, visit our website here.